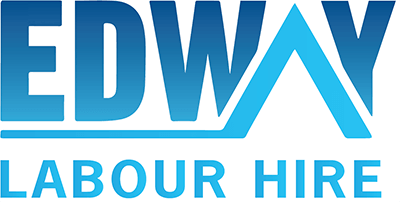 Edway Labour Hire is continuously looking for Restaurant Managers for our clients and we currently have several positions available in NSW and VIC. As a Restaurant Managers, you will be confident, highly resourceful and reliable Restaurant Manager with an in depth understanding of the restaurant and hospitality industry. Possessing the required communication skills and flair needed to attract customers, drive sales and develop a business. Working with the Hospitality Manager in coordinating & planning for big events. Re-evaluating the beverage & wine list offered, highlighting trends & new products to managers. A deep understanding of food hygiene and health and safety issues. Strong customer-facing skills. Ability to present and persuade in an articulate fashion. Knowledge of food, drink and retail development/ implementation.